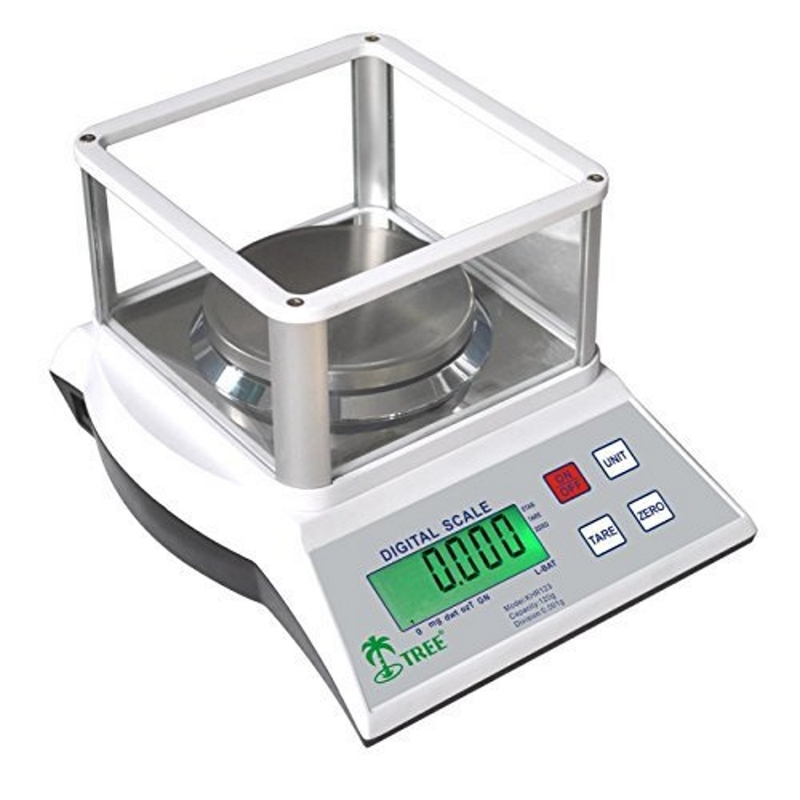 The Tree MCT Plus 33 Lb x 0.001lb Digital Bench Parts Counting Scale features a full numerical keyboard, weighs in pounds & kilograms with ounces and grams displayed after the decimal. Large stainless steel weighing platform, A/C power adapter, stability indicator, level bubble. Auto backlit & auto shut-off. Low battery indicator. Calibration test weights are not included. Anycal software installed. This software allows you to calibrate your scale with any known weight LB or KG, no test weights needed. Backed by LW Measurements 2 year warranty. 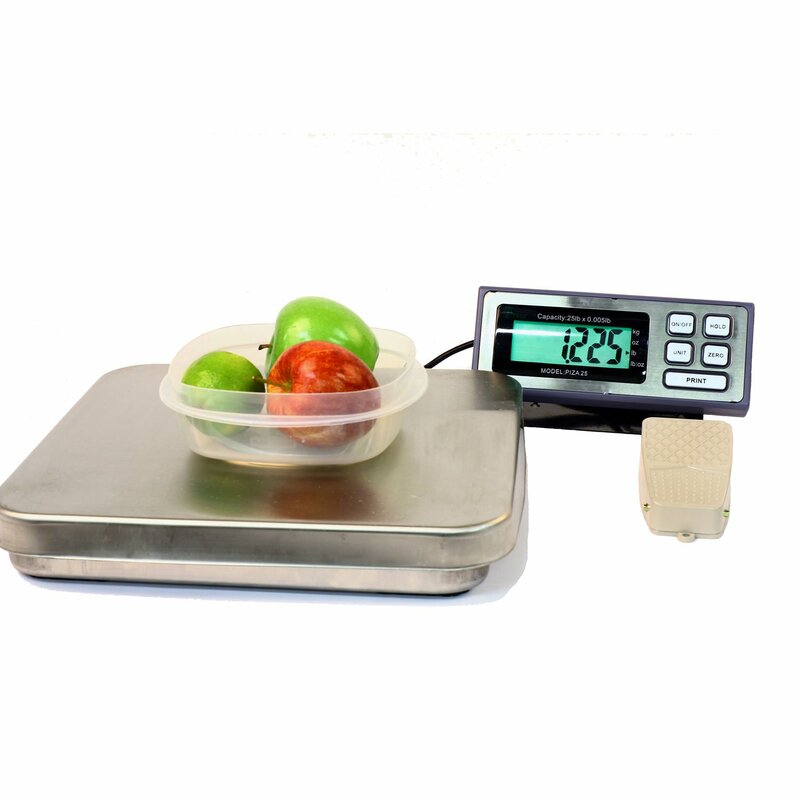 This scale can be used in the factory, warehouse, workshop, kitchen, laboratory, classroom and more. 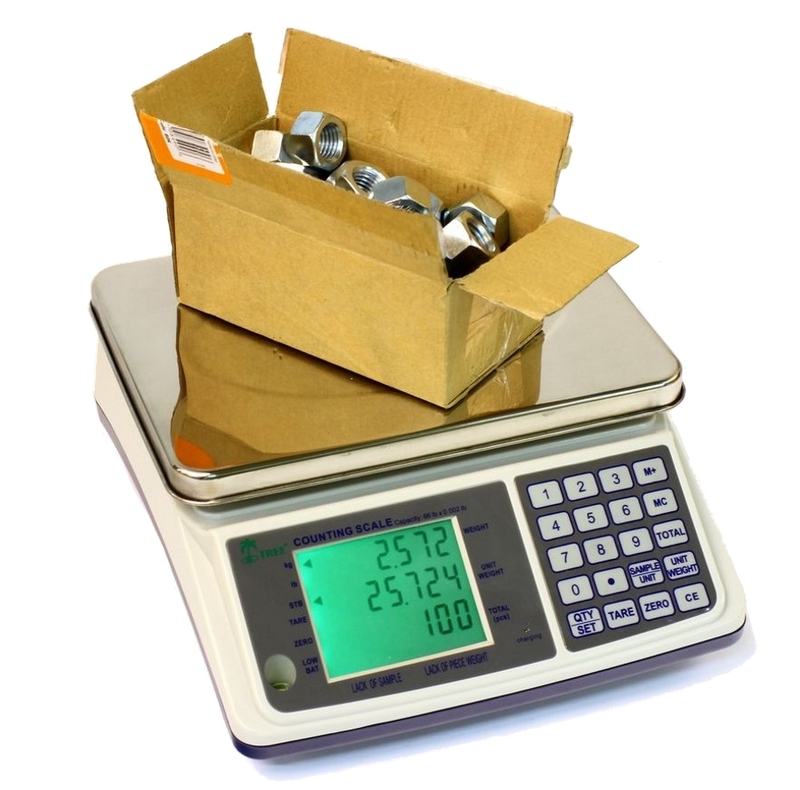 Weigh parts and count the quantity with advanced parts counting function. Platform Size 7.5 x 10"
Scale Dimensions 11.6 x 10 x 5"